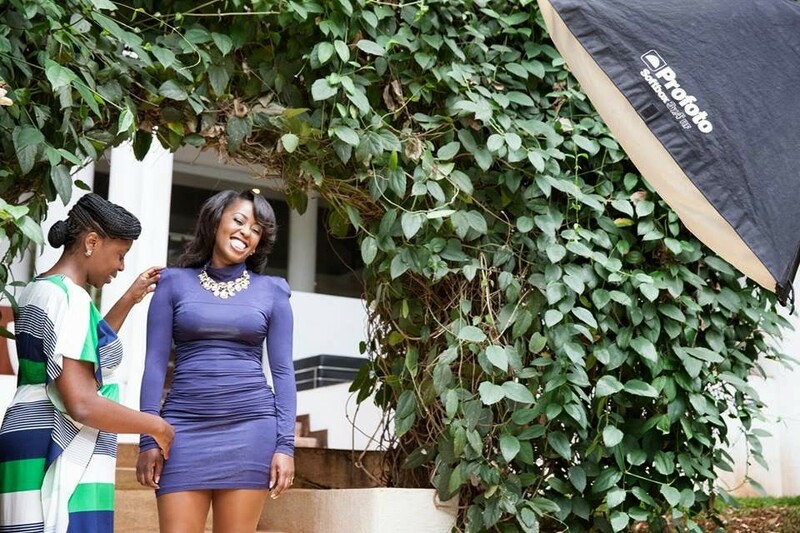 Citizen TV’s brazen and fashionable Lillian Muli has always been the celebrity crush for many dudes ever since she graced our TV screens. It seems like the sun rises and sets in her eyes. Her sense of fashion is always on point. Her melodious voice, her eloquence and mastery of the Queen’s language is unmatched! She is the undisputed queen of TV at the moment and what makes me adore her is her professionalism. Despite being talented and popular, she is down to earth. 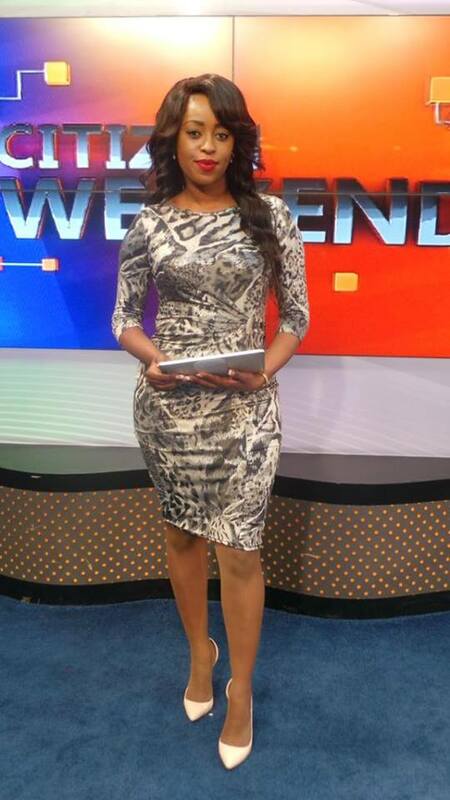 Men will never get enough of Lillian Muli. She always manages to look good effortlessly. Below are some of her latest pictures and I only have one word for her, Amazing!